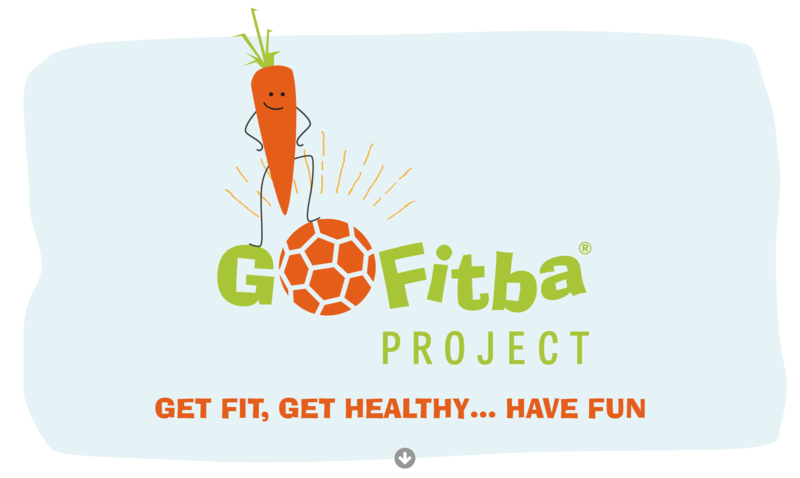 GoFitba is an exciting football based health and wellbeing project for primary school kids delivered by The Scottish Football Partnership Trust in association with community football clubs. 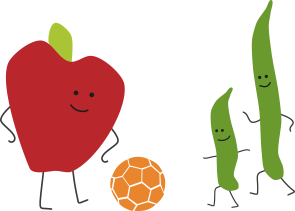 The 12 week project offers these children a platform for fun, physical activity and takes them on a weekly interactive educational journey to discover how they can stay active and lead a healthier lifestyle through diet and nutrition.. The SFP Trust believes that health education and wellbeing is key for children to have the best start in life and this project supports the Curriculum for Excellence's Health and Wellbeing outcomes as set out by the Scottish Government's Schools (Health Promotion and Nutrition)(Scotland) Act 2007. 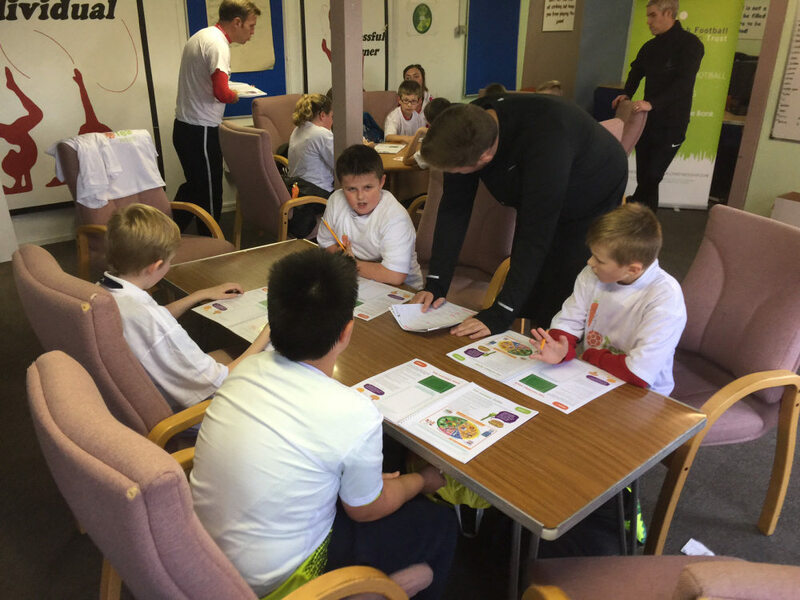 The programme offers the young participants a chance to enjoy an hour of fun football-based activity led by club coaches, followed by an hour where they are taught how to lead a healthier lifestyle through diet and nutrition by completing their very own learning journal. To round off each weekly session, the kids are then served a hot healthy meal which gives them an opportunity to enjoy some social time together. The sport of football, when used positively, can act as a significant tool for personal and community development, and the GoFitba project is well placed to aid the Curriculum for Excellence's core aspiration of ensuring young people have the opportunity to become successful learners, confident individuals, responsible citizens and effective contributors. 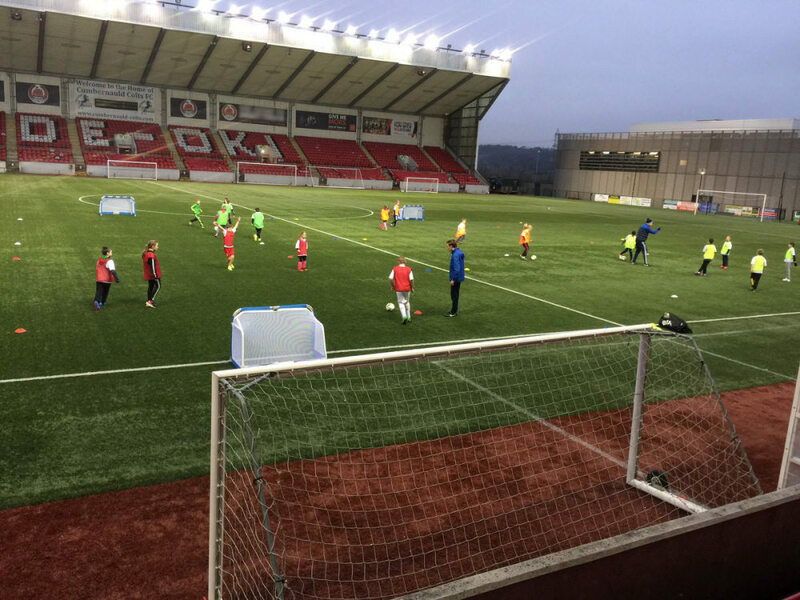 The project also embraces the Scottish Government's "Let's make Scotland more active" strategy of ensuring that 80% of kids under the age of 16 meet the minimum level of one hour of moderate activity by 2022. Team building and problem-solving activities – focusing on improving confidence, communication, team-work, decision-making, respect for others and developing participants' cognitive skills. Small sided games - fun and competitive play and freedom of expression. At the end of each programme block a parent, guardian or family member of each participant will be invited to attend, observe and participate in both the physical and dining components of the programme. This is aimed at bringing families together and promoting a sense of unity, togetherness and structure to the children's experience and, in turn, education of the family unit. This is a showcase event where the young people have the opportunity to demonstrate what they've learned, and also choose what's on the menu for themselves and their adult carers. 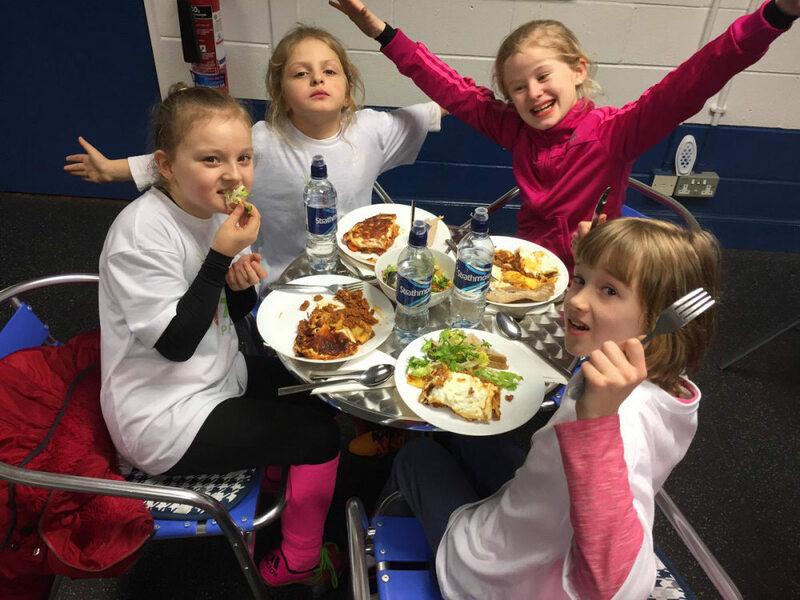 The second hour of each weekly GoFitba session embraces the Scottish Government's guide to implementing the Nutritional Requirements for Food and Drink in Schools (Scotland) Regulations 2008. Each child receives a healthy cooked meal as well as positive messages and advice on ways to improve their diet and daily nutritional intake of food. 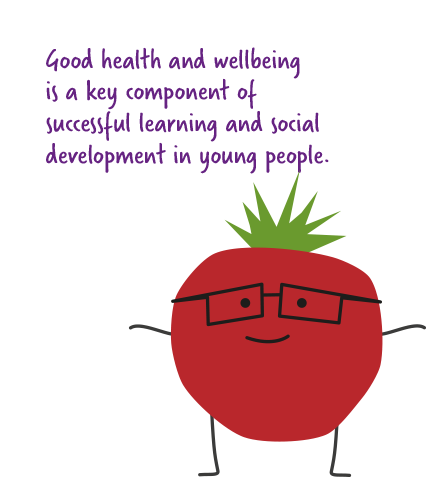 A good diet is essential for good health and wellbeing and this project endeavours to put in an early tackle to positively influence the young peoples' current and future health prospects. 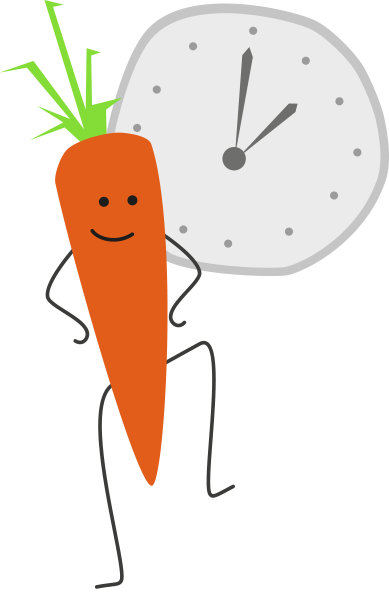 Week 1 The Eatwell Guide – Knowledge is power! Week 2 5-a-day, every day! Week 3 Water and hydration - drink up! Week 6 Breakfast - How to keep your belly quiet! Week 10 Be sugar and salt smart! Week 12 Final week Celebration Dinner - Your choice! The Scottish Football Partnership Trust, the charitable arm of The Scottish Football Partnership, was established on 20th May 2014 in recognition of the level of investment that the Partnership makes to non-Professional Grassroots Football/Charitable projects. The SFP Trust aims to promote public participation in football for people of all ages regardless of their ability or social circumstance by way of providing funding and support for grassroots clubs and other charitable organisations with football related projects which meet the aims and purposes of our charitable objectives. 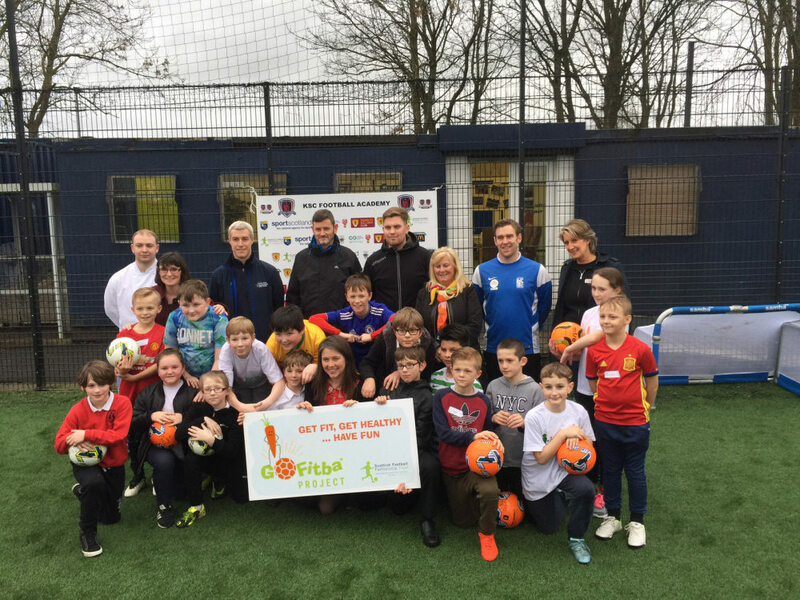 If you'd like to learn more about the Go Fitba® initiative or find out the ways you can help us on our mission to raise Scotland's kids as confident, healthy individuals, send us a message today. 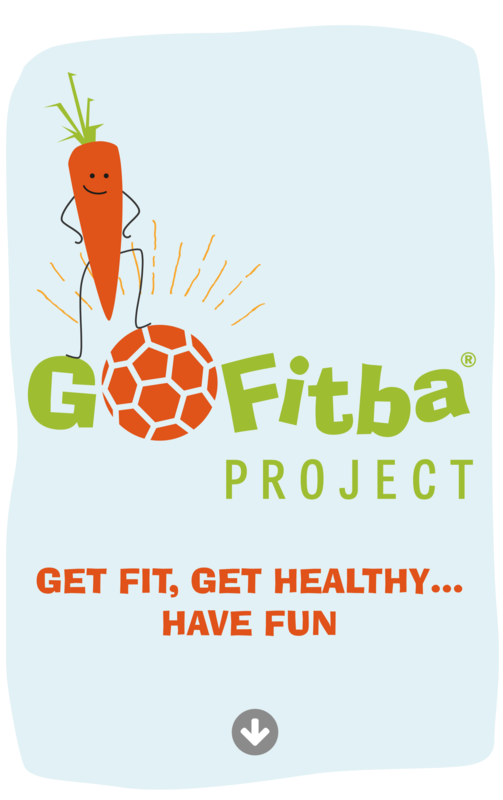 GoFitba® is a Registered Trade Mark of The Scottish Football Partnership Trust. © 2017 COPYRIGHT THE SCOTTISH FOOTBALL PARTNERSHIP. ALL RIGHTS RESERVED.